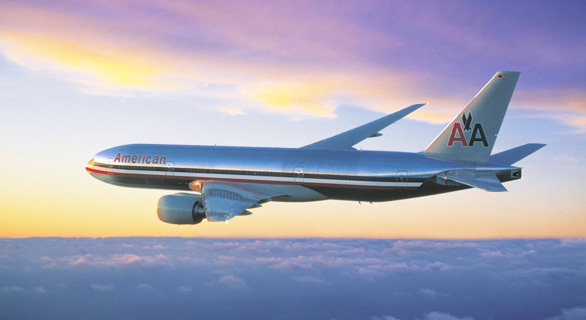 On the Fourth Day of Christmas Apple gave to me…. 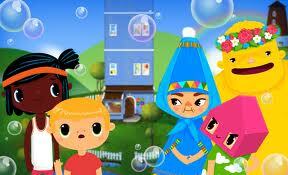 a fantastic children’s game app. 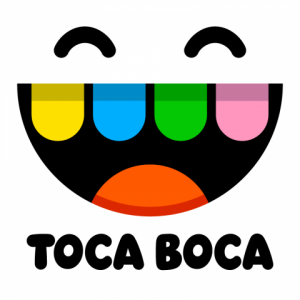 Toca House is a really neat kids app created by the Swedish app developer Toca Boca… and being of Swedish design, it is a very practical, educational app. The idea of the game is simple; as you play you are helping five family members with their chores around the house – only they are not your typical type of family members! This app is chock full of colorful and whimsical graphics, engaging sounds, and loads of different activities to complete (play). 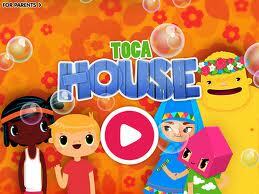 Toca House makes completing household chores incredibly enertaining. Ironing, doing the dishes, mowing the lawn and putting away the dishes has never been this fun. Another beautifully crafted app from Toca Boca! 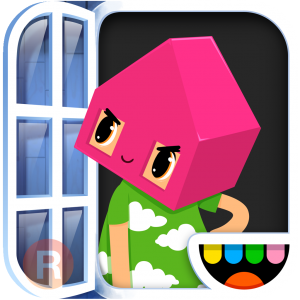 Keeping with the theme of fantastic illustrations, seamless gameplay and engaging activities, Toca House is an excellent addition to any families’ iPad. All 12 Days of Gifts apps can be downloaded free for 24 hours from the app. It can also be downloaded for free from the Apple iTunes store. You know, I just may download this one to see what it is all about myself. Is that the kid in me? 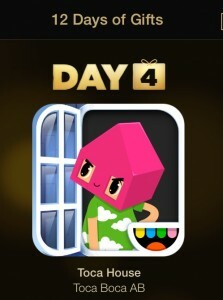 Be the first to comment on "Apple’s 12 Days of Gifts – Day Four – Toca House"